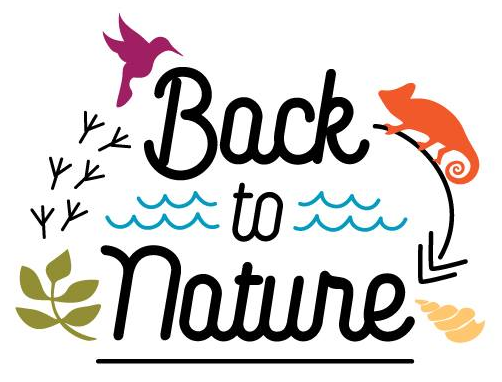 There are still spaces on most sessions for this Friday’s Back to Nature day. Contact Suzanna on haddo@visithaddo.com to book. Back to Nature at Haddo is a chance for children to experience life in the outdoors, led by a Forest Ranger. The Ranger will talk to the children about the Outdoor Access Code, the Leave No Trace ethos and how to interact with nature in a safe way. He will take the children through fire safety (very important in these very dry conditions), how to tie knots effectively, how to erect a tarpaulin, what wood to choose to build a fire and there may even be time to build a den. These classes are a great opportunity for children to fully engage with the natural world and learn the simple pleasure of being outdoors. Children should be age 7+ for these classes. Younger children can attend as we know it can be hard to find childcare, but it should be expected that they will not fully participate. Each class costs £5 per child. Accompanying parents and younger children are free to attend. Children must be accompanied by a supervising adult. Please contact Suzanna on haddo@visithaddo.com to book a place, and please specify which session you would prefer.